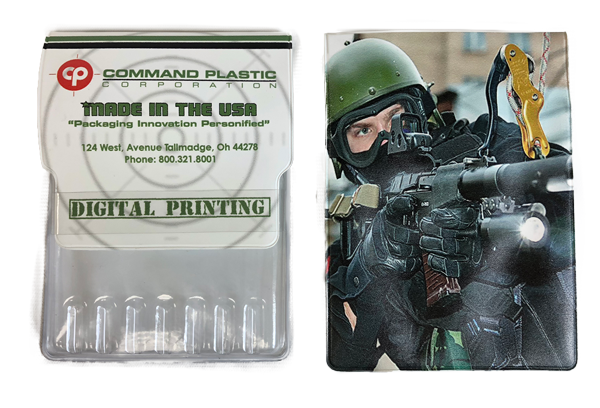 Our specialized digital printing technique displays depth and enhances your brand’s image like never before. 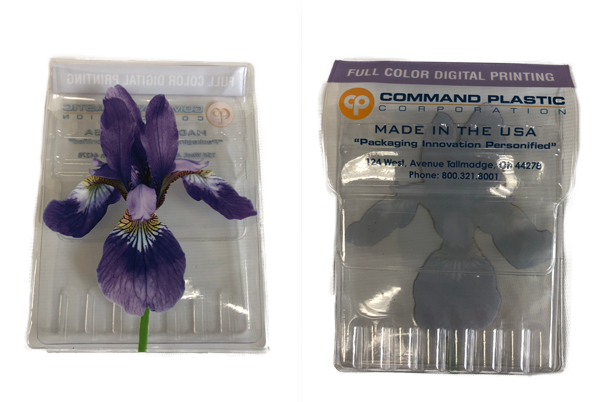 Advanced printing methods create 3D textures so customers can feel your brand’s message in their palms. 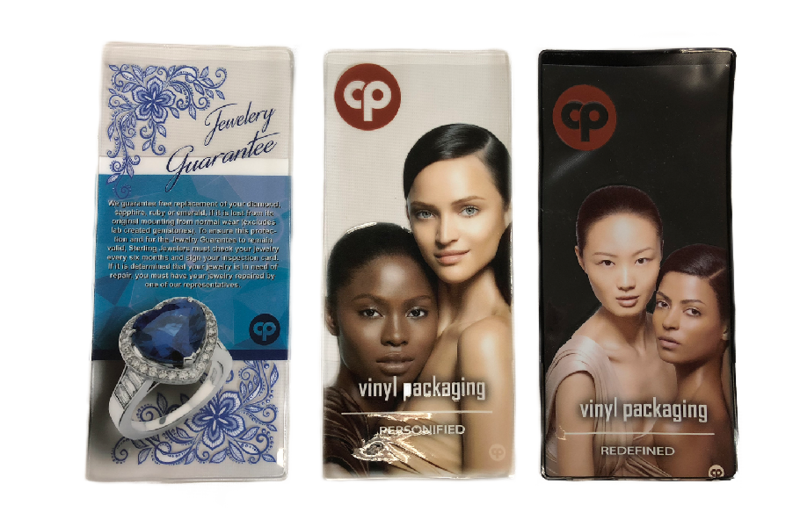 On clear or colored vinyl, work with one of our designers to create the best packaging for you.